44-year-old Monique Clarke of Biabou who was doused with gasoline and set ablaze in an incident at her home on august 13th passed away yesterday morning at the Milton Cato Memorial Hospital. Clarke suffered 2nd and 3rd degree burns to 85% of her body from the incident. Police have since charged 33 year old Pedro Ashton with intent to commit murder. It is expected that the charge will be upgraded to murder. Pedro is expected to return to court on september 4th. 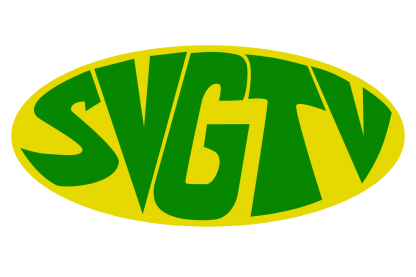 In an earlier interview with SVGTV News Clarke’s sister Iesha Richardson said that her sister told her that she was laying in bed after returning from a karaoke in the neighbourhood when her boyfriend whom she had an abusive relationship with came home demanding money from her and when she refused he began throwing a liquid substance upon which at first she thought was water however it turned out to be a gasoline substance as she was set ablaze thereafter. Clarke managed to put out the fire with the assistance of her son. She was rushed to the Biabou Health Centre and was then transferred to the Milton Cato Memorial Hospital.